Based on the number of submissions we received, waterbirth is a topic many people love. We are pleased to share some wonderful information with you. 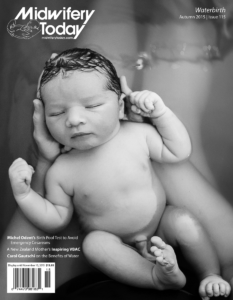 Michel Odent, Sister MorningStar and Fernando Molina—all Midwifery Today conference teachers—share their waterbirth knowledge in this issue. We also are pleased to offer a placenta article, a powerful VBAC story and an update on birth in South Africa. Plus, this issue features many beautiful waterbirth photos from some of our favorite birth photographers from around the US. Midwife MorningStar shares the beauty of waterbirth in her usual hypnotic and beautiful way. 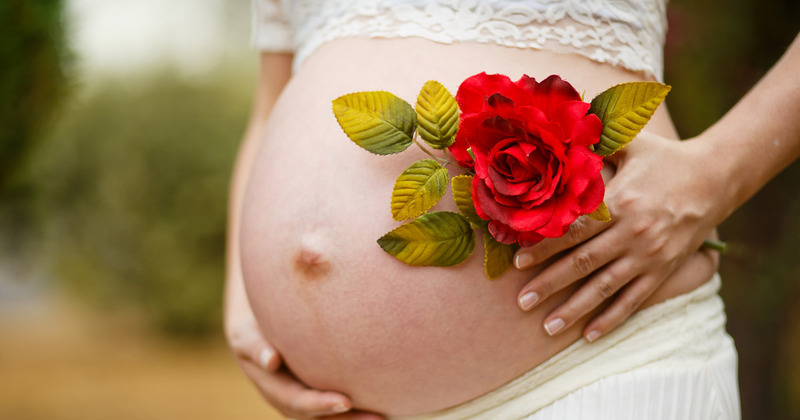 Read this article and learn about birth from one of the greats in modern-day midwifery. Mother Health has a Mobile Midwives program that sends midwives into rural villages each week to care for women who are unable to travel to the clinic. Reaching out to women in this way has facilitated a decrease in maternal and neonatal mortality in the area. French obstetrician Michel Odent has developed an interesting way to assess labor in what he calls _the birthing pool test_. When [birth] happens every day, and when it is fraught with decision-making, hospital policies and legal hoops to jump through, it is easy for those being held responsible for outcomes to forget that for each mother, her birth is a journey that is remembered for a lifetime.